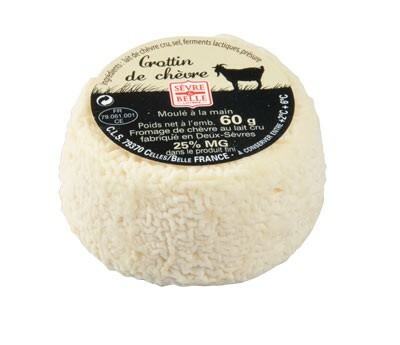 This raw milk goat cheese has a thin, brainy beige rind and a firm texture. 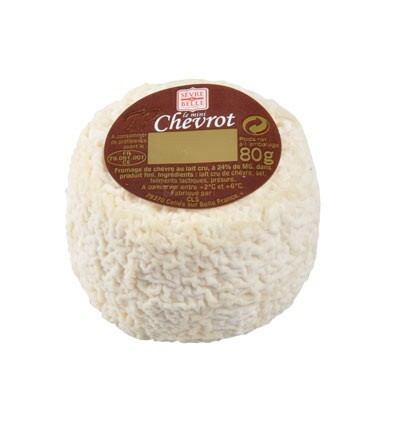 Enjoy it warm on toast, as part of a cheeseboard or even in a salad. 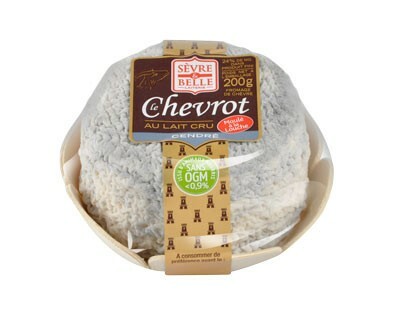 Have you also tasted our Chèvrepaille (300g), a raw milk cheese with an ashy rind. 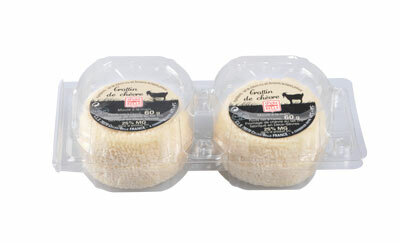 This raw milk goat cheese possesses a typical goat cheese taste and a firm texture. 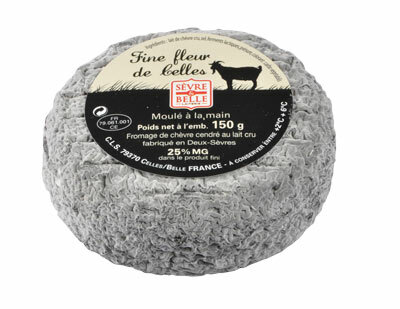 With its brainy and raised rind, this cheese will add a touch of freshness to any cheeseboard to tickle your tastebuds and satisfy your guests in no equal measure. 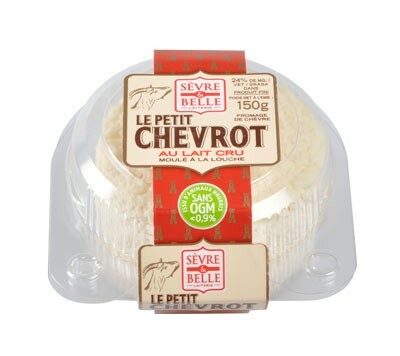 Have you ever spotted our no added salt Chevrot (200g), our Chevrot cendré (200g) and our mini Chevrot (80g) on supermarket shelves. 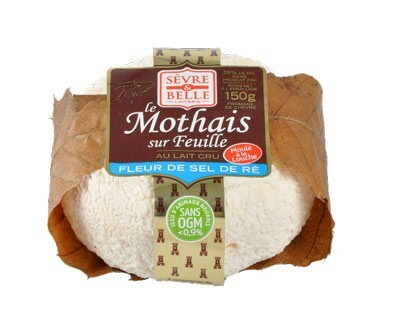 Our Mothais sur feuille is a raw goat milk cheese which takes its name from La-Mothe-Saint-Héray. 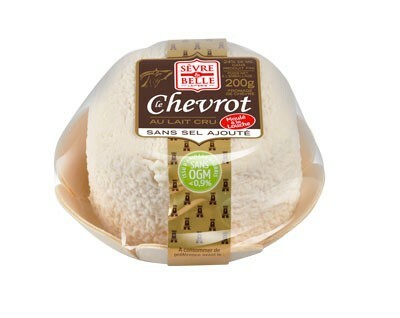 The chestnut leaf surrounding it helps to develop aroma, absorb humidity of the cheese in order to give it a softer and creamier texture, as well as a thinner rind. 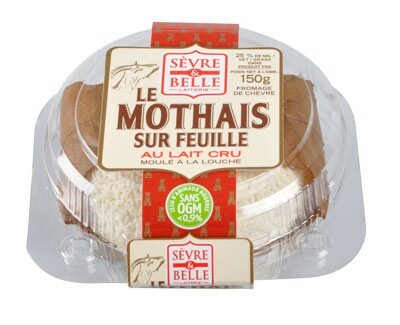 We also recommend you to try our Mothais sur feuille Fleur de sel de Ré (150g), as well as our Fine fleur de celles (150g) and our Mothais cendré. You can find them on supermarket shelves. According to legend, its name dates back to the 8th Century when the Sarrasins were defeated after the Battle of Poitiers. 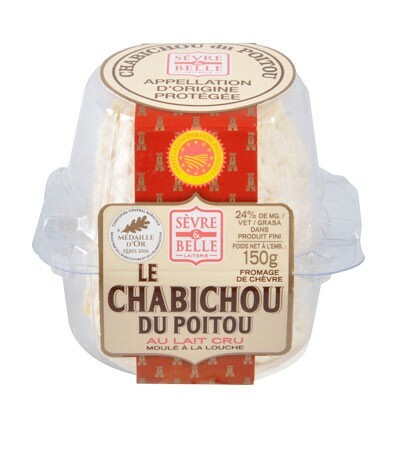 When some of them settled in the region with their goats flocks, they produced a cheese called Cheblis (goat in Arabic) and this would later become Chabichou. 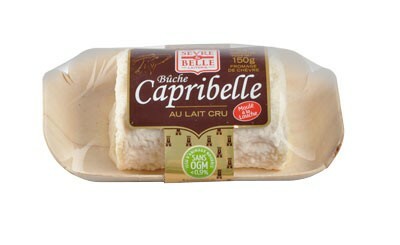 This raw goat milk cheese is typical by its thin, brainy and raised beige rind. 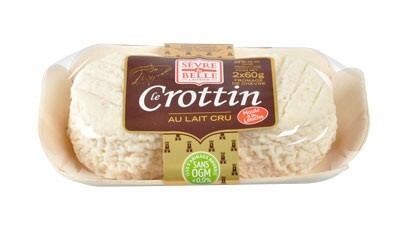 The Crottin takes its name from the Berrichon term « crot », meaning « hole ». In the past, the word « crots » was used to describe the areas along rivers where laundry was washed. Back there, clay along riverbanks was used to make cheese moulds which would drain the curds. It can be enjoyed in a goat cheese and cherry tomato tart. 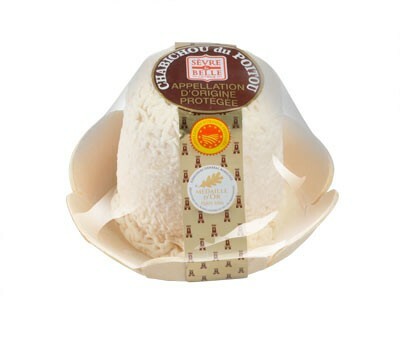 This raw goat milk cheese possesses a typical goat cheese taste and a firm texture. 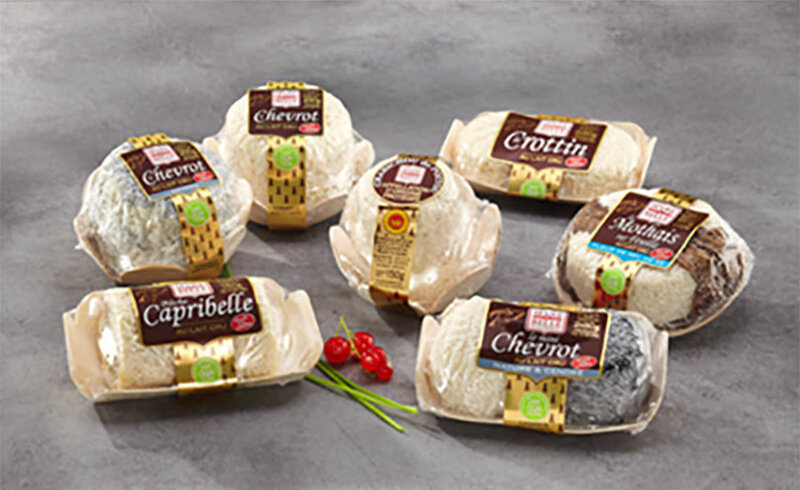 With its brainy and raised rind, this cheese will add a touch of freshness to any cheeseboard to tickle your tastebuds and satisfy your guests in equal measure. 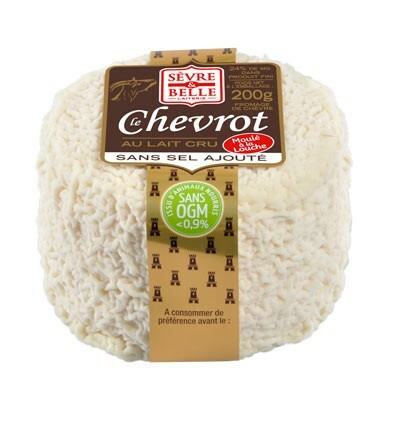 You can also find our no added salt Chevrot (200g) and our Chevrot cendré, as well as our Petit Chevrot (150g) on supermarket shelves. 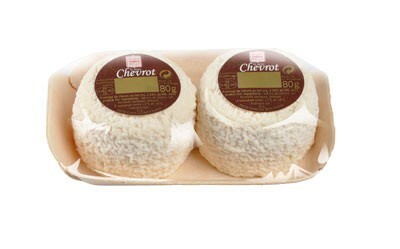 This tray enables you to discover both varieties of our Chevrot (plain and ashen). Thanks to this tray, you can enjoy a moment of relaxation with the balance of two flavours. 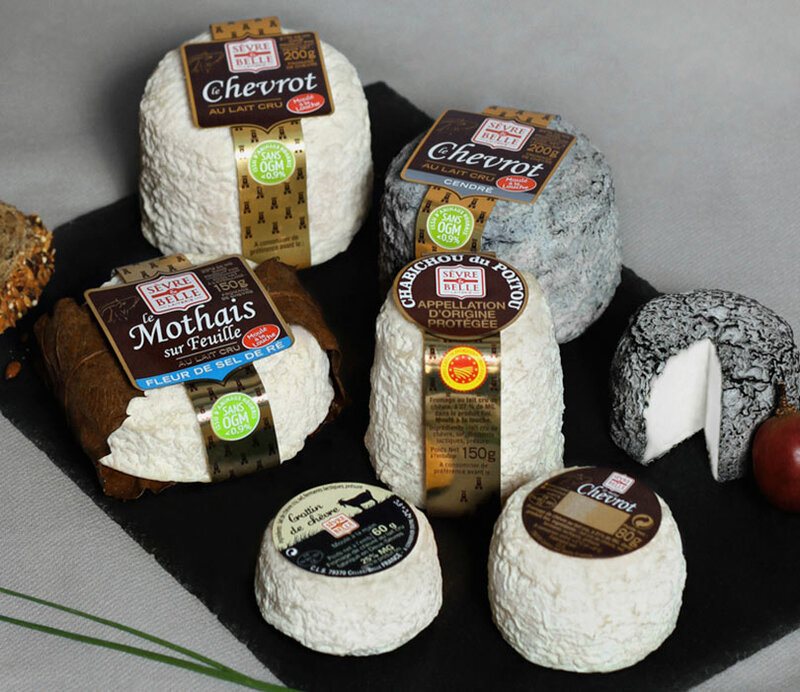 You can find all of our cheeses on supermarket shelves. 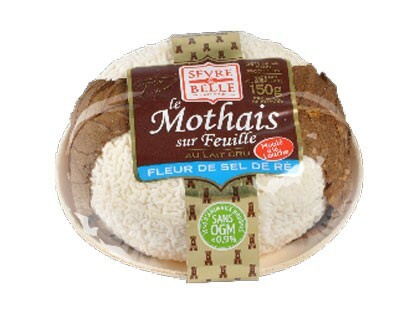 Our Mothais sur feuille with salt from Ré Island is a raw goat milk cheese which takes its name from La-Mothe-Saint-Héray. The chestnut leaf surrounding it helps to develop aroma, absorb humidity of the cheese and give it a softer and creamier texture, as well as a thinner rind. 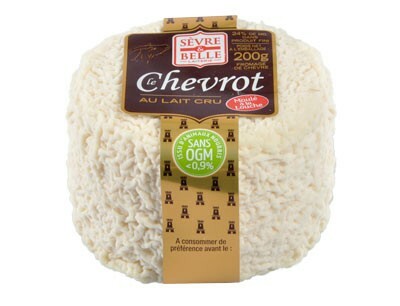 This raw goat milk cheese has a thin, brainy beige rind and a firm texture. 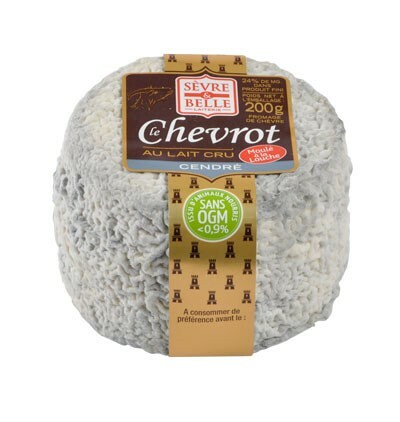 With hits brainy and raised rind, this cheese will add a touch of freshness to any cheeseboard to tickle your tastebuds and satisfy your guests in no equal measure. 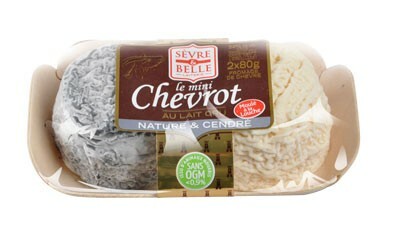 Hurry and find out Petit Chevrot on supermarket shelves! 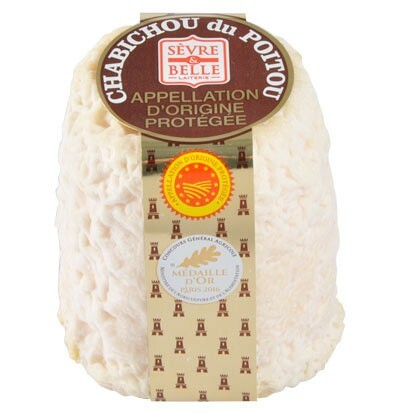 Our Chabichou du Poitou AOP is a raw goat milk cheese whose shape is due to a piece of wood used to close wine barrels in years gone by. 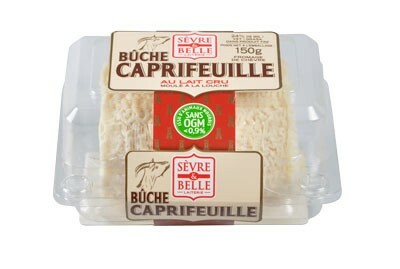 These miniature raw milk goat cheese is characterised by its thin, brainy and raised beige rind. 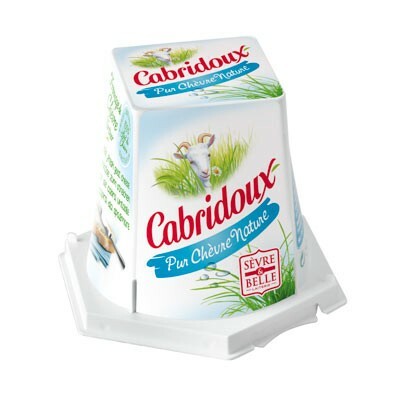 Our Cabridoux is a spreadable goat cheese fresh cheese. 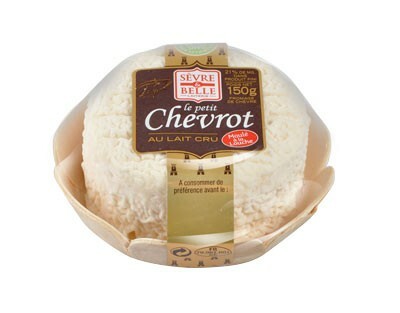 This creamy cheese is both delightful on toast or bread as an aperitif, as a snack or added to any soups of your taste. Its small size means that you can transport it however you like. 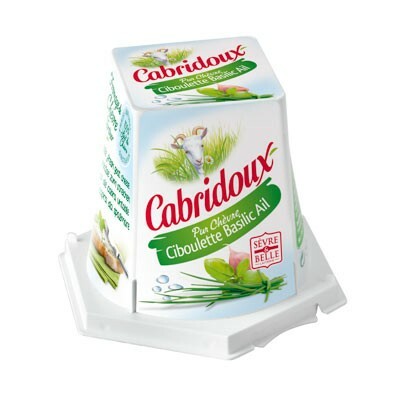 Look out for our Chive, Basil and Garlic Cabridoux (125g) as well as our Fig and Honey Cabridoux (125g) on supermarket shelves. Open on Wednesday and Thursday from 9 to 12:30 and 14:00 to 18:00, as well as Saturday morning from 9:00 to 12:30. 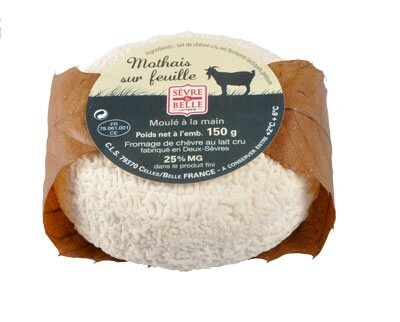 Come and discover the Maison des Fromages de Chèvre (1, Avenue de Niort, 79370 Celles-sur-Belle), a fun space where you can learn even more about the history and development of dairy production with goat milk in Poitou-Charentes. You can also see the production methods of our cheeses and our farming practices, as well as learning about the different breeds of goat.